It's time to catch up on some blogging! 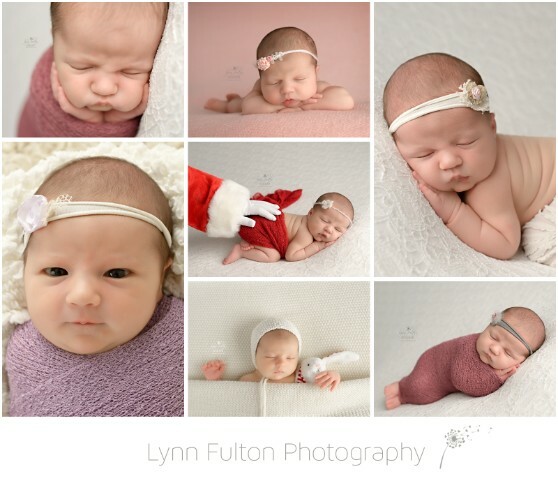 This georgeous little one was in the studio just before Christmas and was the first litttle girl to model the "Santa baby" pose...which I adore! It's sometimes hard to find a combination that celebrates the time of year without screaming "Christmas!". 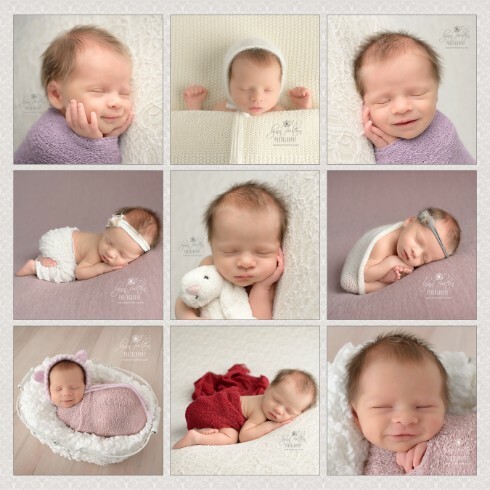 :) It's important to me that each image is about the baby - not the stuff surrounding the baby. I try to use props that are simple and add to the star of the show...which is always the beautiful new life that we are celebrating through images. 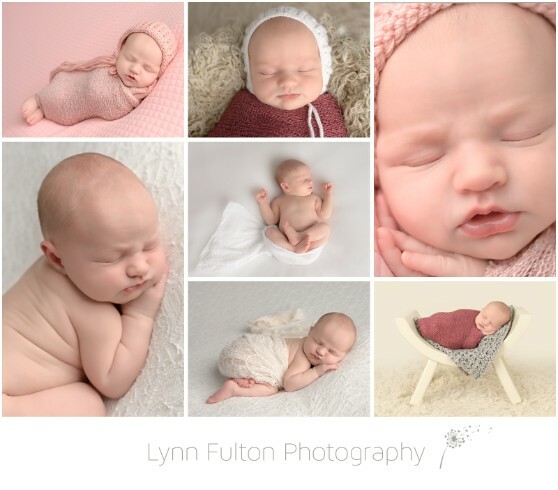 Here's a few of my favourites from this session - welcome to the world, little one! This little lady rocked the pink and grey colour scheme that we chose for the day. The pink complimented her porcelain skin perfectly! 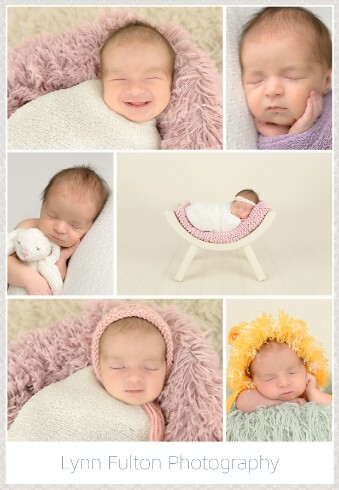 Such a sweet little cherub - and I loved meeting her and her adoring parents! 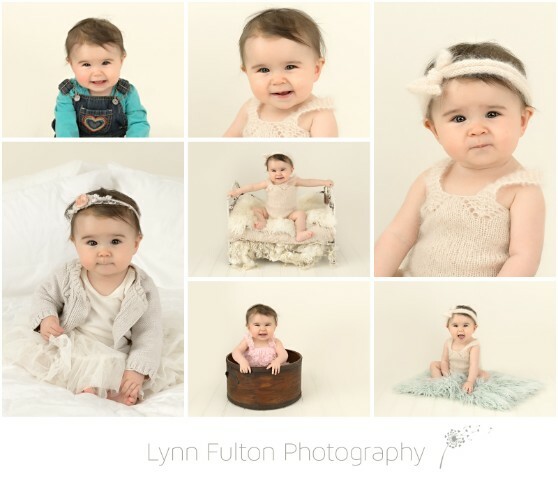 Here's a few favourites from her session, although it was hard to choose! This little one had her own idea of how her session was going to go, and when she was where she wanted to be she rewarded us with a great big smile! It's not often that a newborn will break into a huge grin, but when they do it just makes my day. How can you not smile when you see this precious little face?